If you are experiencing jaw pain or discomfort, you might be suffering from temporomandibular joint (TMJ) disorder (TMD). This condition is commonly associated with jaw tension and pain. While you might be unaware of this condition or its treatment options, there is one familiar option: BOTOX®. Botox is often used as an alternative treatment for TMD and associated jaw tension. When injected into facial muscles afflicted with soreness and discomfort, Botox helps to relieve TMJ and jaw tension for many patients. The injections often even eliminate headaches resulting from teeth grinding. In cases of severe stress, Botox can even minimize lock jaw. How does Botox treat TMD? Located on both sides of the head at the point where the jawbone meets the skull, the TMJ is used during talking, eating, swallowing, and other everyday activities. If this joint becomes displaced or is overworked through excessive teeth grinding, a person may suffer severe tension headaches, as well as sharp pain in the jaw. Botox helps to relieve jaw tension by making muscles unable to engage in the powerful, often unconscious movement of the jaw that produces headaches and pain. How long is the Botox procedure? 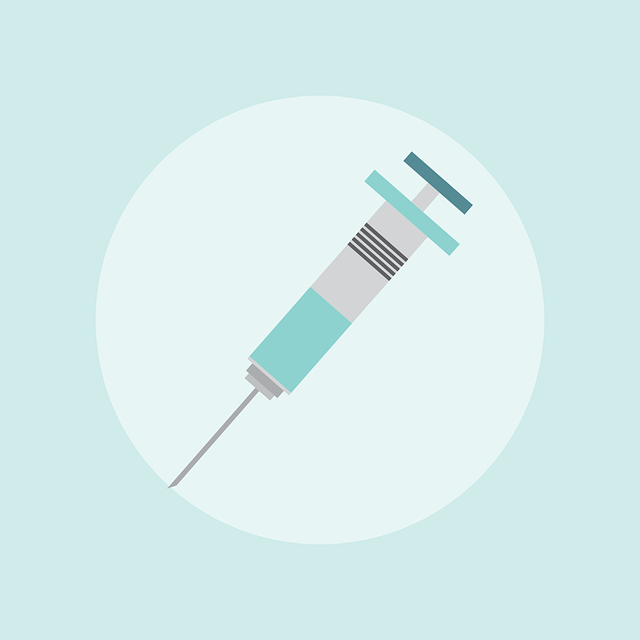 The typical length of a Botox procedure depends on the number of injections needed. This is determined by your doctor or dentist. However, it is reasonable for the treatment procedure to be completed within 10-30 minutes. Is Botox painful? For some people it might be slightly painful. However, the pain associated with Botox is due to the injections, which are minimal and brief. Some patients have even said that a Botox injection feels like a bug bite or a small prick. If you do experience any pain, you can reduce it by numbing the injection sites with a cold pack or anesthetic cream. What happens after TMJ treatment with Botox? After the Botox injection for TMJ treatment, you might experience some muscle tenderness, but it will start to disappear almost immediately. There may be mild temporary bruising, numbness, or redness around the injection sites. Contact Dr. Sara at AZ Sleep & TMJ Solutions in Scottsdale, Arizona to learn more about Botox and how it can reduce your TMJ pain.